Utah is full of open space and not too many people, unless you are near Salt Lake City, but for all of Utah’s open space there are some amazing parks within it. 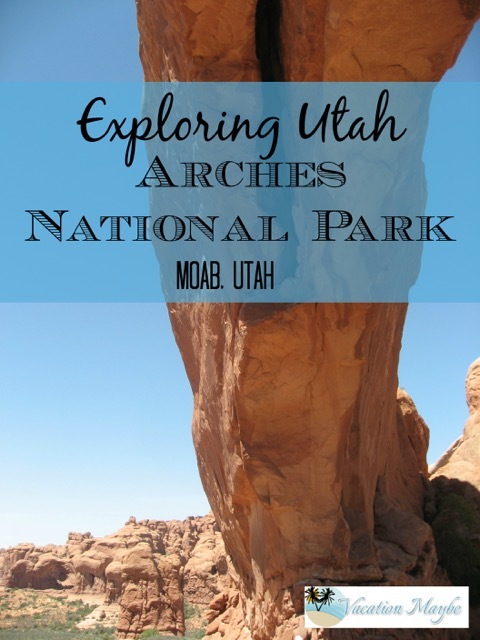 One of the parks worth visiting if you are in Utah is Arches National Park. It is located five miles north of Moab, Utah or for an easier reference point 236 miles south of Salt Lake City, Utah. 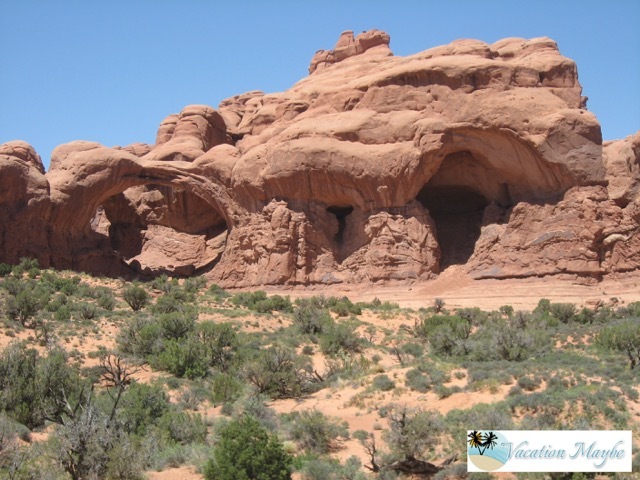 Arches has more than 2,000 natural arch rock formations. Add the beauty of the landscape from the contrasting colors and various rock formations this is a park worth visiting. Most sites can be seen by the 18-mile scenic road tour, but there are also various stopping points along the way. One great spot to drive to is the window section. There you can see some of the largest arches in the park. 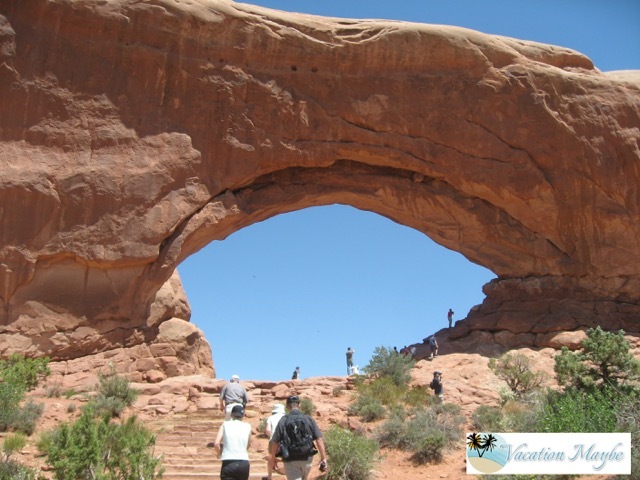 From there you can also take a short hike to North Window or Double Arch. Depending on the amount of time you have there are hiking trails for various skill level and time available. When we stopped to visit we drove around and stopped at various spots, but the thing I enjoyed most was our hike to Landscape Arch, a flat popular trail that leads to the largest arch in the park. If you want to spend a few days at the park there is camping and backpacking available. There is also ranger led tours, commercial tours and more. No matter what you choose to do, seeing these rock formations is worth the trip.